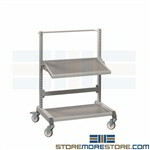 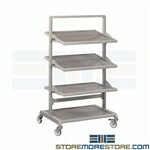 Mobile trolley carts are great for managing and transporting materials and tools. 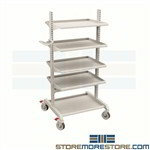 These flexible trolley carts come in several styles with numerous accessories. 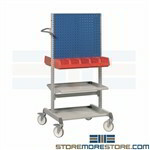 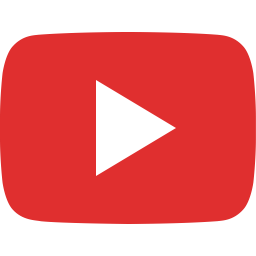 This 1:03 minute video demonstrates mobile trolley cart features that make it easy to organize and transport materials and tools with flexible components.